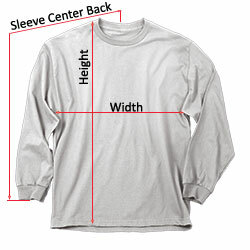 Embrace your American spirit and Marylander pride with this uniquely designed long sleeve tee! Made of 100% pre-shrunk cotton, this tee provides the softness you crave, while the taped neck and shoulder seams offer premium durability. Featuring our favorite flags and beloved crab, this shirt is the perfect way to show off your hometown pride.